On December 15, the Delaware Supreme Court ruled in Powell v. State that death-row prisoner Derrick Powell will get the benefit of its August 2016 decision in Rauf v. State declaring Delaware's death sentencing statute unconstitutional. 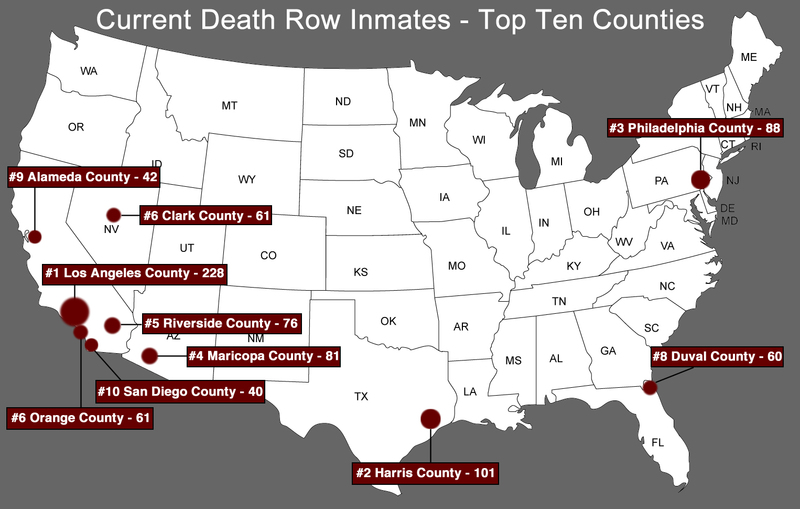 The court directed that Powell be resentenced to life without parole, in a ruling that also paves the way for resentencing Delaware's twelve other death row prisoners to life. 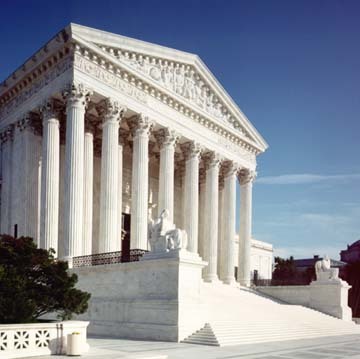 The court's holding is based upon a legal principle called retroactivity. When the court decided Rauf, it determined that Delaware's capital sentencing statute violated due process and the Sixth Amendment in part because it did not require that the jury find unanimously and beyond a reasonable doubt all facts legally necessary to impose a death sentence. Applying Delaware law, the court held that Rauf was a type of legal ruling that should apply to all capital cases in which juries did not make such a finding because Rauf had announced a "new watershed procedural rule for capital proceedings that contributed to the reliability of the fact-finding process." 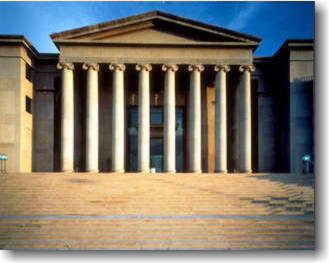 The court explained that, prior to Rauf, Delaware capital defendants had been sentenced to death using a "preponderance of the evidence standard" in which the death penalty could be imposed if the prosecution proved that aggravating circumstances justifying the death penalty even slightly outweighed mitigating factors that could justify sparing the defendant's life. 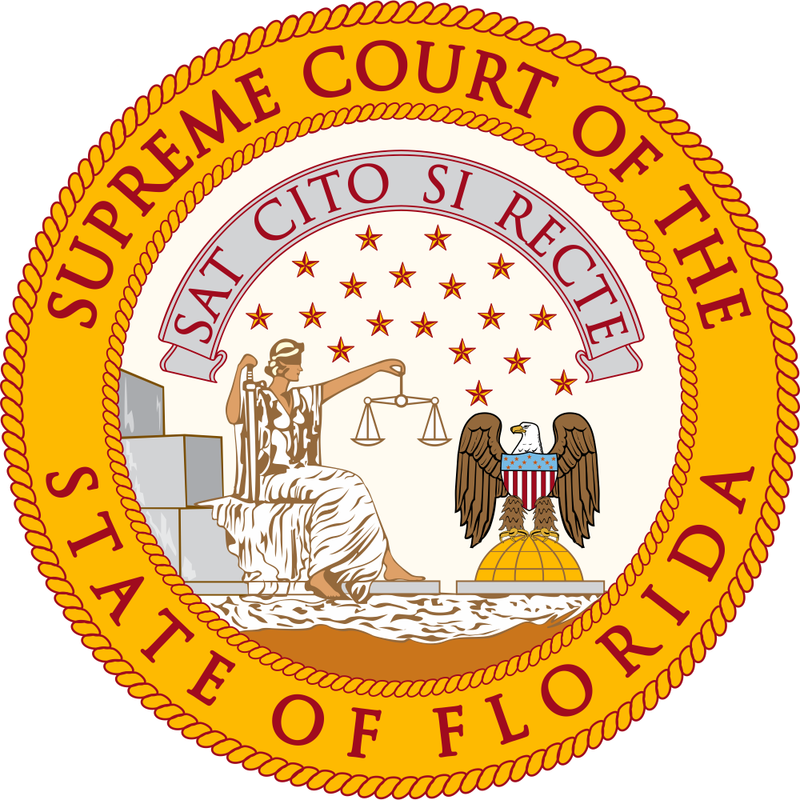 That burden of proof, the court said, was materially lower than if juries were required rule out the death penalty if any juror had reasonable doubt as to whether the aggravating evidence outweighed mitigation. In Powell's case, his jury, applying the lesser preponderance-of-the-evidence standard, voted 7-to-5 that aggravating factors outweighed mitigating factors and recommended a death sentence. 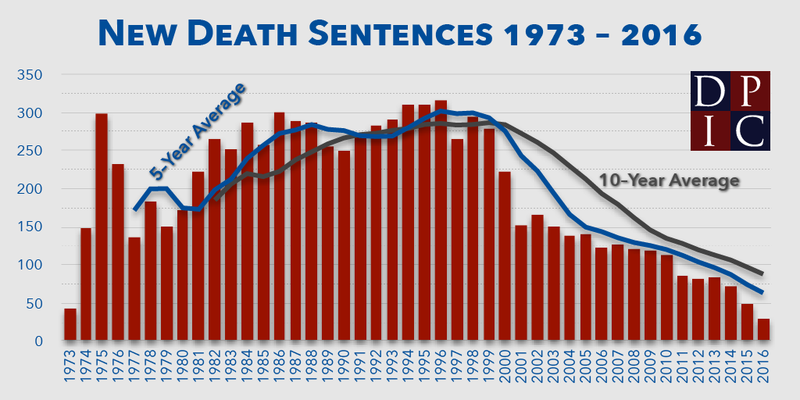 Under the court's ruling, Powell's death sentence was automatically converted to a sentence of life without the possiblity of "probation or parole or any other reduction." 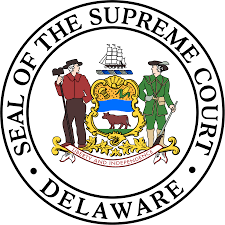 The Delaware Attorney General's office did not appeal the court's ruling in Rauf, which was based solely on the federal constitution, to the U.S. Supreme Court. Because the Powell retroactivity decision is based on Delaware state law, it does not raise federal constitutional questions and would not be subject to review by the federal courts.